Free of Guilt. Go Ahead...indulge. G Hughes' family of signature sauces – Mesquite Flavored, Maple Brown Flavored, Hickory Flavored, Honey Flavored, Sweet & Spicy, and Carolina Style Sweet Heat. Plus, his Original bbq sauce that started it all. 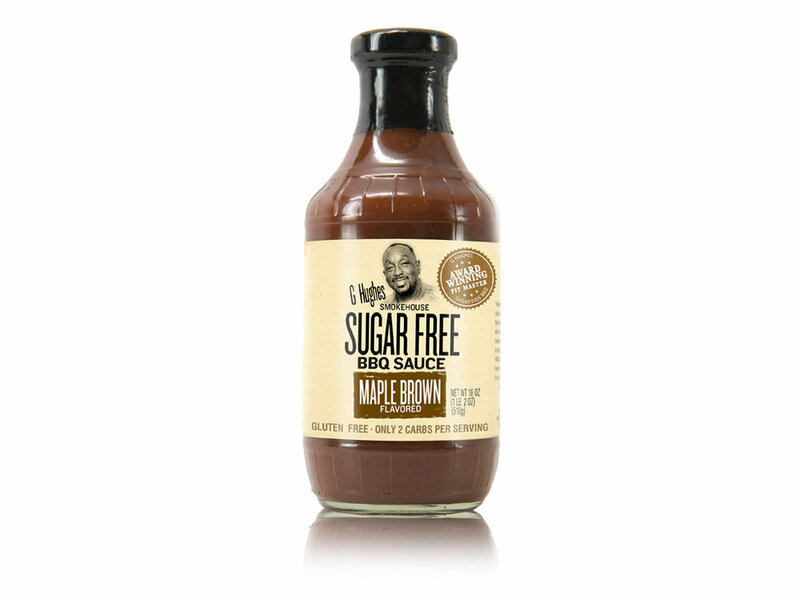 Flavored with a unique blend of spice and sweetness, and completely sugar and gluten free! Try them all and don’t be afraid to mix or match, flavor is just waiting to happen. 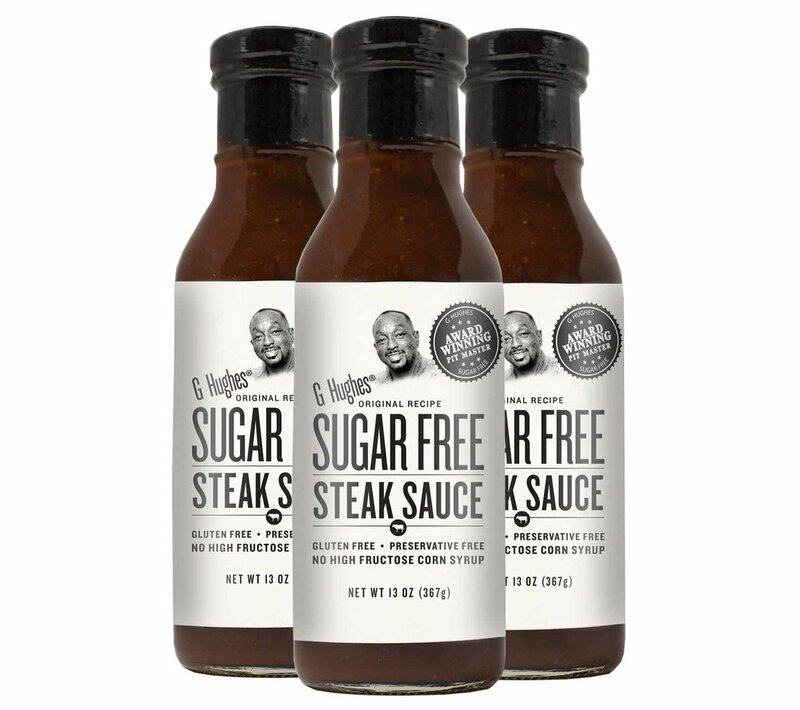 G Hughes' family of signature sauces just got bigger. Now enjoy the same great taste of Ketchup without any sugar. Let us help you make eating more healthy without sacrificing flavor. G Hughes' family of signature sauces just got bigger and now better with the addition of our sauciest family member. Making the choice to eat healthier shouldn't mean sacrificing flavor. G Hughes' products are created to help you eat better. After all, you are what you eat.